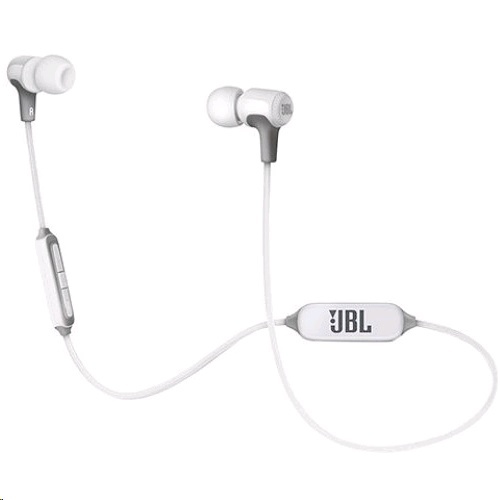 JBL E25BT in-ear wireless headphones deliver the signature sound of JBL with up to 8 hours of battery life and a convenient neck clip to keep them in place comfortably even over extended periods of use. You can also seamlessly switch from music on your portable device to a call from your phone, so that you never miss a call. Add to this the convenience of a three-button remote and microphone and the various colors they come in, and you�ll have a hard time taking them off.